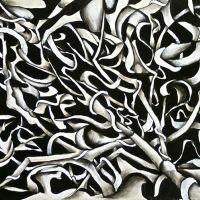 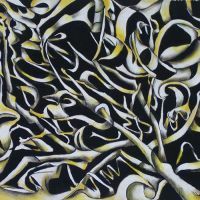 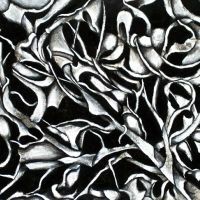 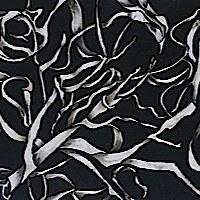 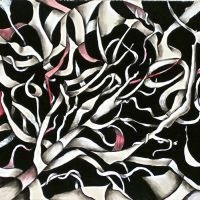 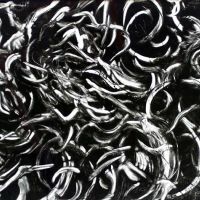 The branch series is a set of abstract paintings which were originally prints that I added paint to; after incorporating paint onto the prints I discovered that visually the prints were more interesting as paintings. 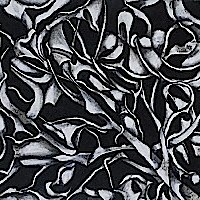 The prints were based on a small branch and each received a different treatment as a print. 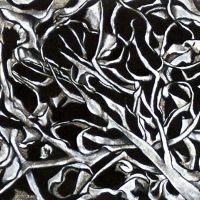 The interesting thing about my process is that I find that I respond differently to the subject matter that my work is based on.